When anger is channeled to create action. 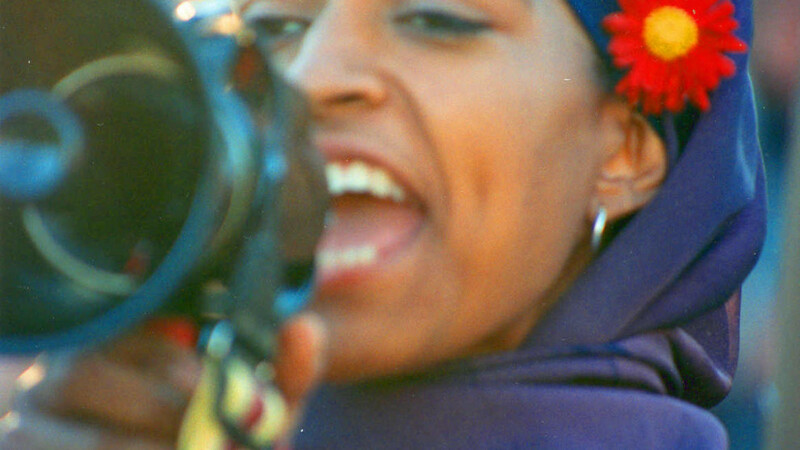 "02.22.DontBombAfghan.WDC.08oct01" by Elvert Barnes, , used with permission under CC BY 2.0. Source. 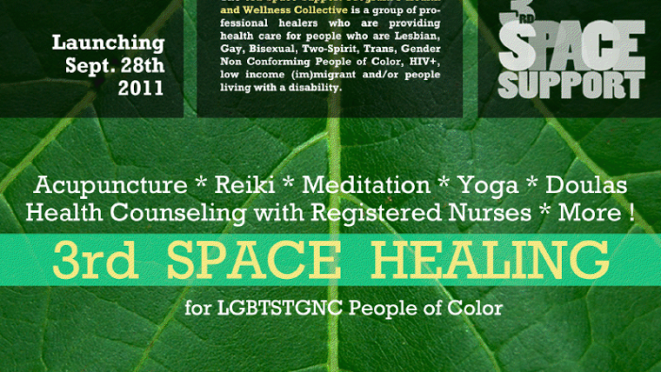 Accessible Acupuncture And Reiki on May 14th at Audre Lorde Project!